You’ve heard the term, now let’s go under the hood of a drone for a moment, let’s explore the bits that make up our favorite flying machines in this science of flight entry: What is a drone? Inside, outside and the entire concept, we want to consider what makes a drone a drone and then look at how they work. We’ll explore in more detail some of the individual pieces of a drone as we continue our series, today we’re looking at a fairly high level concept. Click the big button below for the rest of our Science of Flight series, otherwise, let’s get started. 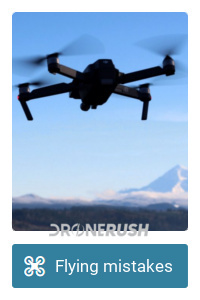 First up, what is a drone? If we use a general definition of the word, we’re looking at anything that is remotely controlled. In my part of the world, for those that are not involved in the hobby of flying, the word “drone” usually refers to the large military craft that fly our skies. As I am sure you are aware, “drone” has come to represent a small flying craft that you can control via remote – at least that is our main usage of the word in the name of our site. However, I often open to the proper use of the word so I can include things like the Sphero BB-8 toy, it’s a drone, after all, it just can’t fly. 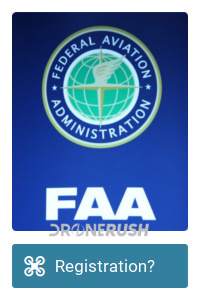 I personally like the FAA phrase to define the machines we talk about around here, small Unmanned Aerial Vehicle. sUAS closes the scope to the, you know, small machines that fly. They do not specify anything further than that, and so we try to cover anything that falls into their description of being lighter than 55 lbs and having no on-board pilot. 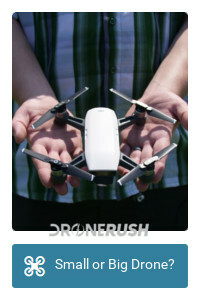 All the other fun stuff aside, the vast majority of drones we discuss on the site are quadcopters. Four propellers with the bulk of the machine weighted in the middle. We have not specifically discussed any single rotor machines on the site to date, and the largest we’ve touched in the consumer market is eight, but again, what we’ve covered historically matters little to what is out there. Keeping things simple, most drones are a center mass body that contains many important bits, then there are arms that jut out to hold a propeller. Usually the propeller is directly mounted to a motor, but some machines use gears or belts to place the motor elsewhere. Balance is the key to success when building a drone. It is no problem for most to compensate for an imbalance, to spin propellers at different speeds to compensate, but things are best when things are even all the way around. 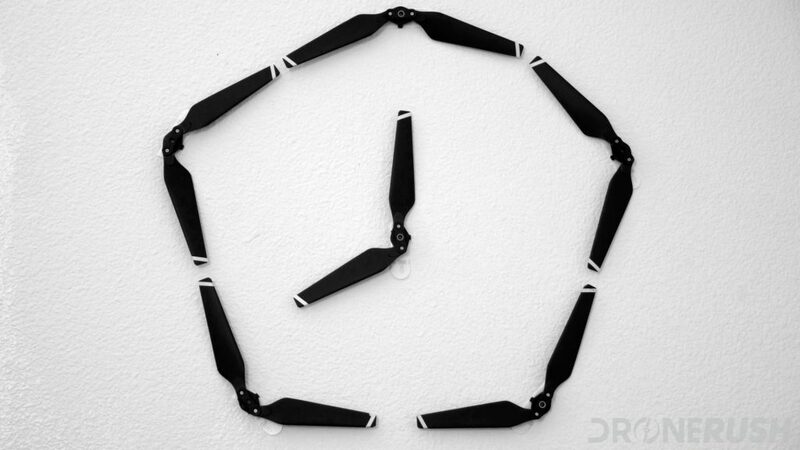 The center of gravity of your drone should be at the center of your propeller thrust. This is why, if you’ve ever wondered, camera options can be limited, they must not throw your machine off balance. 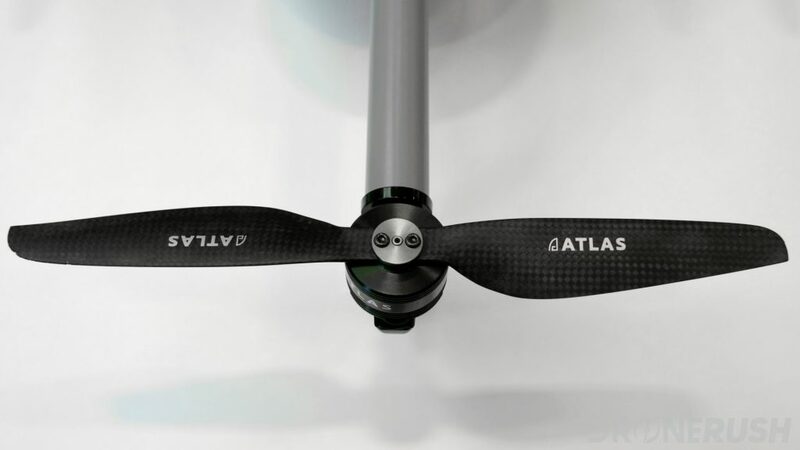 So, your drone has propellers – did you get the chance to read one of our previous Science of flight articles on propellers? Landing gear, batteries and as I mentioned briefly, a camera typically help make up a drone. 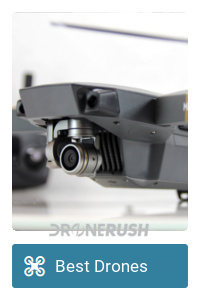 As with everything else, things need to be balanced, there is no point installing landing gear that doesn’t keep your drone from tipping over. Finally, at least on the outside, you are likely to see a gimbal, a stabilizer for the camera. Inside the body of your drone are some nifty components. You have a flight controller, electronic speed controllers, radios, possibly GPS and more. 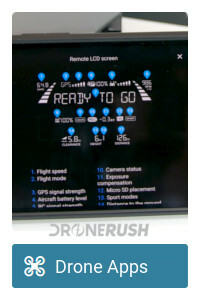 The flight controller is the brains of your drone, on the most basic level. This is the bit that houses and/or reads the gyro, altimeter and other sensors to decide which direction is up. 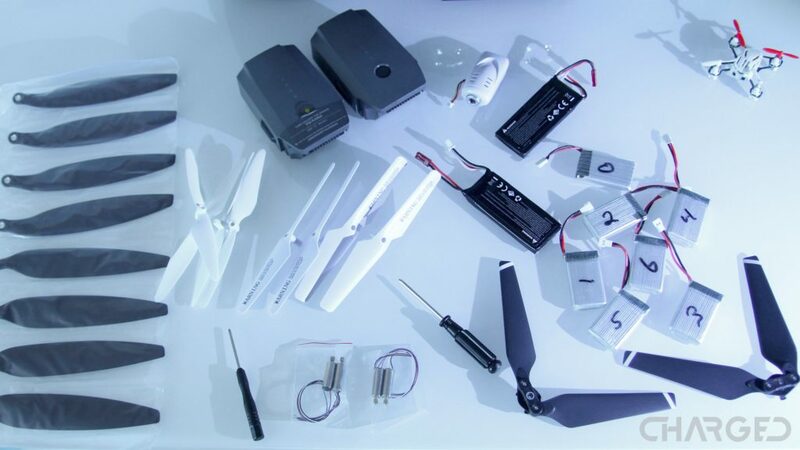 Your flight controller has the task of telling which propeller to spin at which speed in order to actually fly. 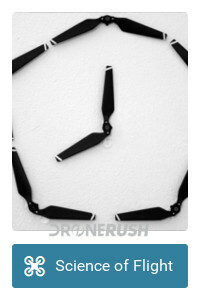 Electronic Speed Controllers are the middle man between the flight controller and your propellers. They electronically control the power going to the propeller motors, more power makes the motors, and thus the propellers, spin faster. 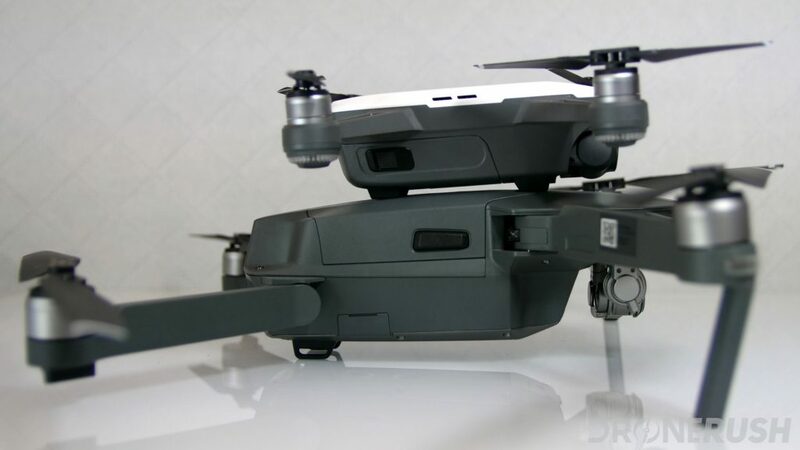 DJI replaced the ESCs in the new Mavic Pro Platinum for better efficiency, be sure to check that out. 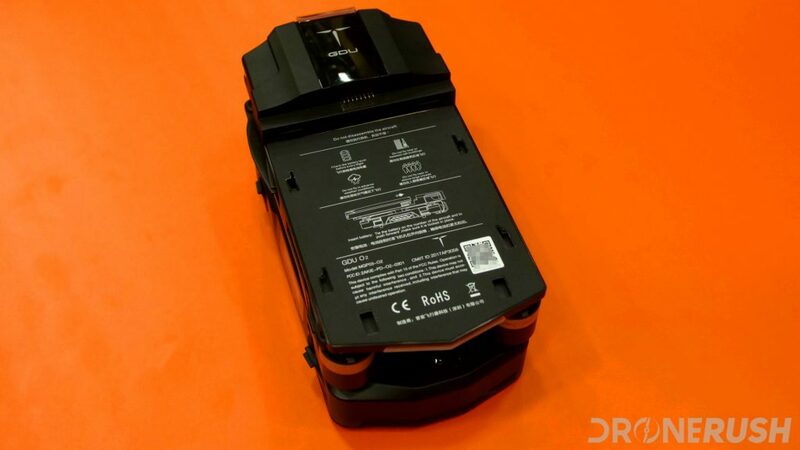 Some drones house a battery internally, but whether inside or out this is likely the heaviest part of your flying machine. An RC receiver, or WiFi based receiver and transmitter system, is used to control the drone and send back things like the live video stream. 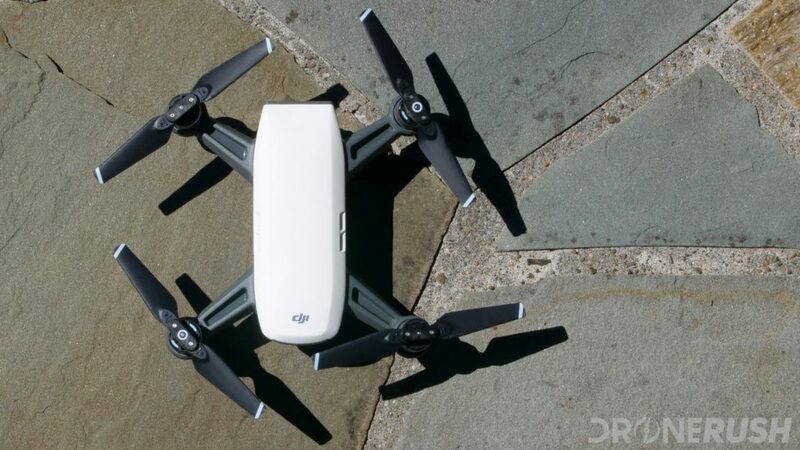 If you will, think of the receiver as the navigation control for the drone – the Flight Controller makes sure it stays flying, the RC receiver tells it where to fly. 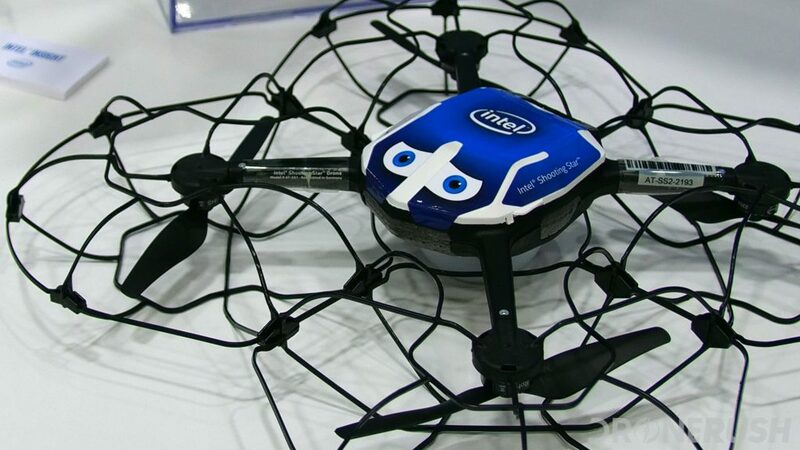 Optionally, you can have an on-board system that can control the drone itself. You’ve probably experienced this with the Return to Home or Follow-Me mode on your drone. 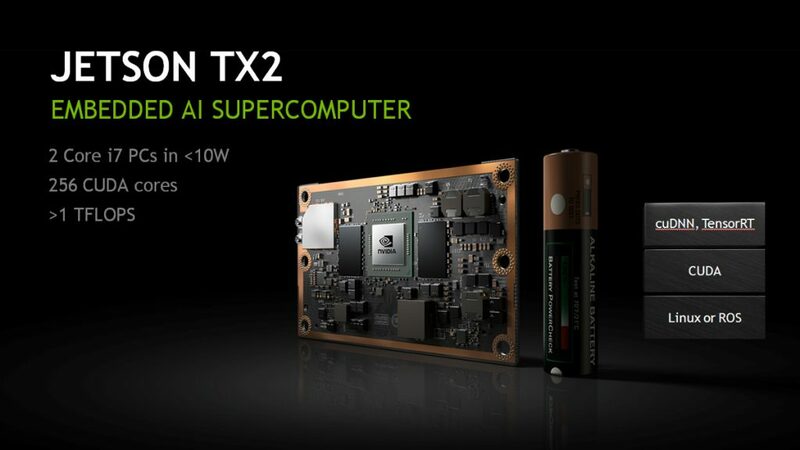 Companies like NVIDIA have gone above and beyond (pun mildly intended) with their Jetson system, a super computer that adds some true autonomy to your drone. 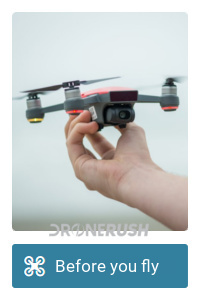 It should go without saying, but I’ll say it anyway, you’re going to need a remote control to fly your drone. It can be simple, like the Leash for the AirDog, or it can be a full navigation system like the ST16s for the Yuneec H520. 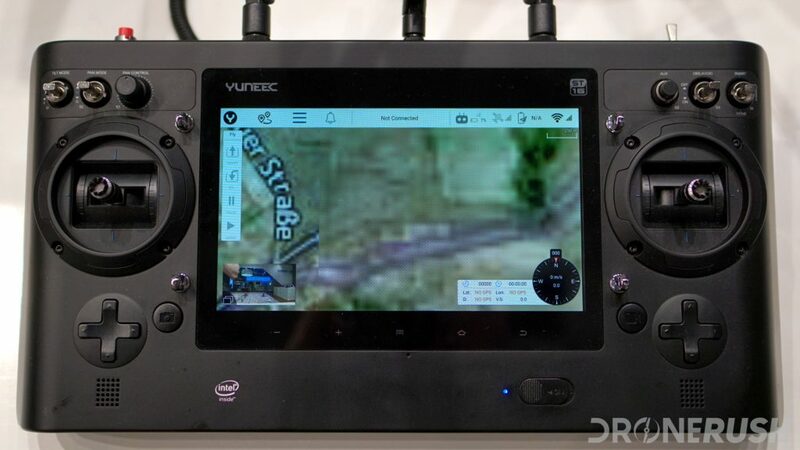 Finally, although this is more of a peripheral than a component of the drone, you will want a display to view the video stream while in flight. This can be a mobile device, a dedicated display or a fun VR headset. Each and every component of your drone can be replaced and possibly upgraded to improve your flying experience. I didn’t say that would be easy. There is a delicate art to finding even just the right propellers for your machine. Make them too aggressive and your motors may burn out working hard trying to spin them, too shallow of pitch and your motors will have to spin faster to maintain flight. It can be an adventure to try different components, I simply urge you to be ready for the consequences if you deviate too far from default specifications. You can install NOS in your car to make it go faster, but push it too fast for too long and things tend to go boom. I wish we had more time today to share some dos and don’ts of modding your quad, perhaps in a future installment of this science of flight series. 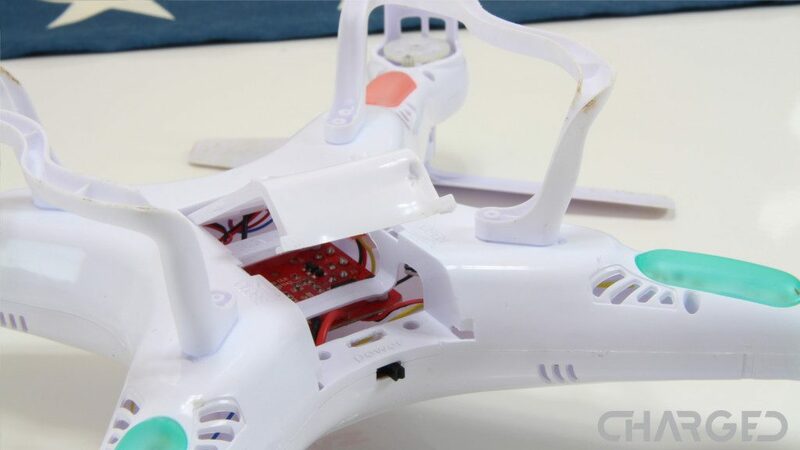 Have you repaired or modified your drone?